The Mill’s Chicago studio is excited to announce the addition of Matt Osborne to their award winning Colour team. 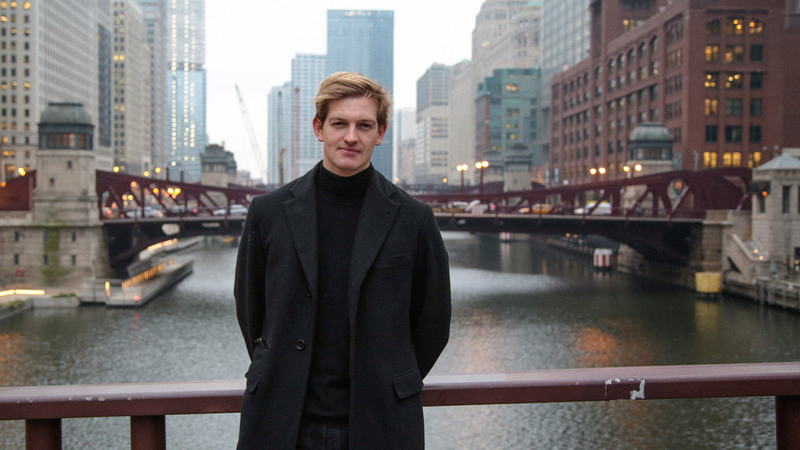 Osborne moves to Chicago from The Mill’s London studio where his expertise and dedication to collaborating with top directors and agencies are recognized by clients and peers alike. Osborne joins a period of rapid expansion and growth for The Mill’s Midwest office, with their planned relocation at the end of Q1 to a larger and state-of-the-art studio at the landmark 1KFulton building in Chicago, the move coming as a direct result of increased local client demand. The addition of Matt’s breadth and scale of colour projects to the expanding Chicago studio will develop relationships with both new and existing clients, and will ensure The Mill’s continued offering of the best creative talent to the Midwest advertising industry.